Director Steven Spielberg is heading into an incredibly busy streak, and he’s taking fellow Academy Award winner Mark Rylance with him. Having cast the actor in 2015’s Bridge Of Spies, to great acclaim, Spielberg then found a spot for him in his forthcoming rendition of Roald Dahl’s The BFG, and has now confirmed that this fledgling creative partnership will continue with The Kidnapping Of Edgardo Mortara. Based on the 1997 book by Pulitzer Prize winner David Kertzer, and adapted for the screen by Tony Kushner (Lincoln, Munich, Angels In America), The Kidnapping Of Edgardo Mortara is set in Italy, in 1858, and tells a story of religious and social intrigue that would have ramifications far beyond the community in which it begins. “Bologna: nightfall, June 1858. A knock sounds at the door of the Jewish merchant Momolo Mortara. Two officers of the Inquisition bust inside and seize Mortara’s six-year-old son, Edgardo. As the boy is wrenched from his father’s arms, his mother collapses. The reason for his abduction: the boy had been secretly “baptized” by a family servant. According to papal law, the child is therefore a Catholic who can be taken from his family and delivered to a special monastery where his conversion will be completed. 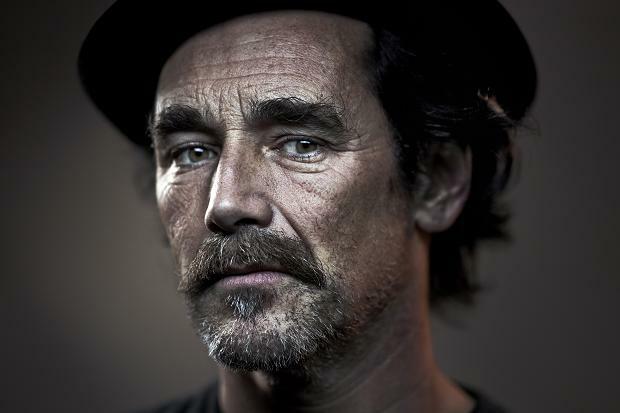 Playing out against the backdrop of a Papacy pitted against political forces supporting democracy, Mark Rylance will play Pope Pius IX. It seems that The Kidnapping Of Edgardo Mortara is being slotted into the vast slate of Steven Spielberg soon, with cameras reportedly set to roll on the historical tale in early 2017, for a release that fall – presumably in time for awards season. The addition of this project creates a fascinating range of movies for the director in a relatively short space of time, having delivered his cold war thriller last year, delivering the children’s film The BFG this summer, preparing to shoot video game tale Ready Player One, followed by this 1858 sweeping drama, and being capped off with action adventure Indiana Jones 5. This schedule takes the legendary filmmaker right through to summer 2019, and apparently ensures that there really is something for everyone.